Lok'tar... o-oohh my god, this is delicious! 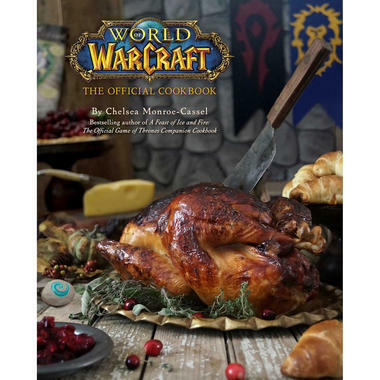 Become a master of cooking with this book! Please note: all recipes are in English and use US measuring units. 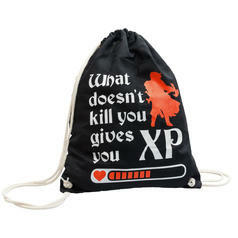 104 SEK lade... RPG Role Playing Gym Bag Remember: Going to the gym gives you tons of XP! 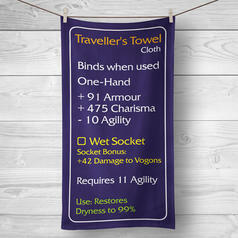 261 SEK lade... RPG Beach and Bath Towel The towel is mightier than the sword. And it has better stats ;). 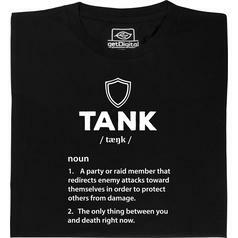 from 208 SEK lade... Fair Geek Wear Roleplay Character Tank T-Shirt +10 armour. 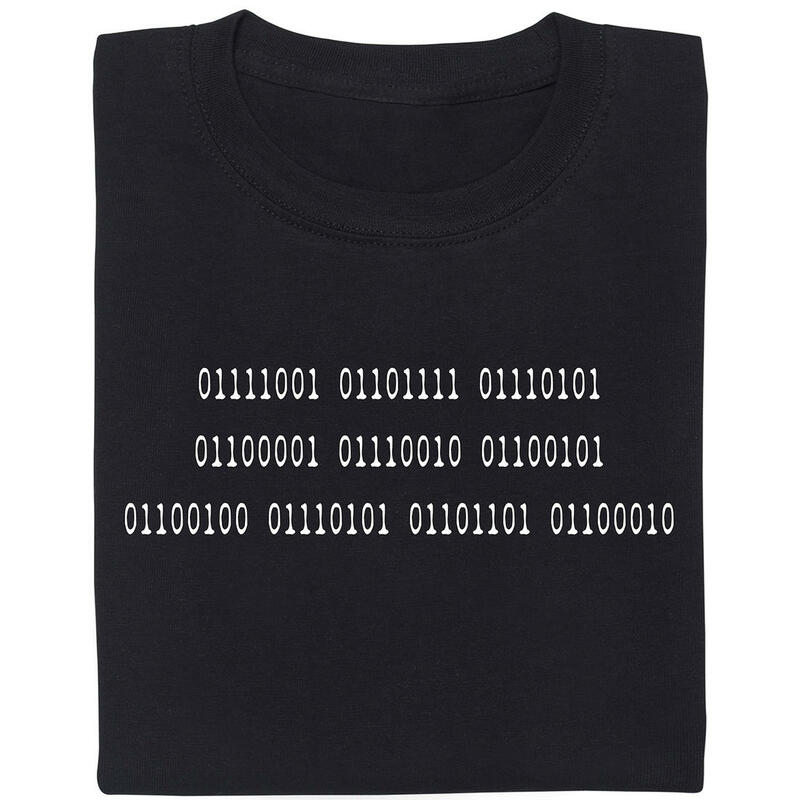 The perfect apparel for all protectors in role-playing games.